Webydo is a website builder that allows users to create code-free responsive websites. Pricing ranges from $90 to $480+ per month. Bookmark is an AI-powered website builder that walks users through the process of editing content and design. Pricing ranges from $0-$30/month. Wordpress.org is a free and open source website building platform. It only requires users to buy a domain name and a hosting account. 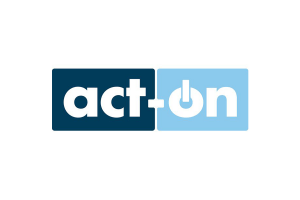 Act-On is a marketing automation software that maximizes lead generation. Annual pricing ranges from $900 to $2,200+ per month. Blitzen is a marketing automation app for small businesses. Pricing ranges from $28 to$3,850+ per month depending on the number of contacts needed. 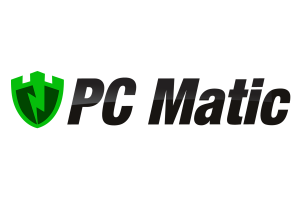 PC Matic blocks the execution of any program that is not on its whitelist in real-time. License fees start at $50/year. 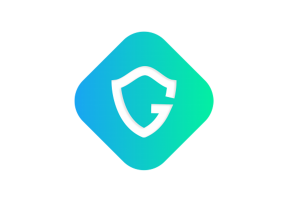 Guardio protects users against malicious activity in web pages, social accounts, and cloud services. Annual pricing ranges from $3.99 to $7+/month. Clicktale helps visualize website visitors’ behavior with the help of heat maps and data analytics. Reported pricing ranges from $99-$990/month. The Kure is an antivirus tool that offers full protection from ransomware, malware, and viruses. License fee is priced at $19.95/year for 1 PC. VirusTotal Uploader is a web-based tool that analyzes suspicious files and URLs, as well as detects all kinds of malware. It is free to use. SurveySparrow allows users to create, share, and send mobile-friendly surveys to gauge customer pulse. Pricing ranges from $0 to $599+/month. Lucky Orange is a heatmap software which allows users to observe visitor activity on a website. Pricing ranges from $10-$100+ per month.